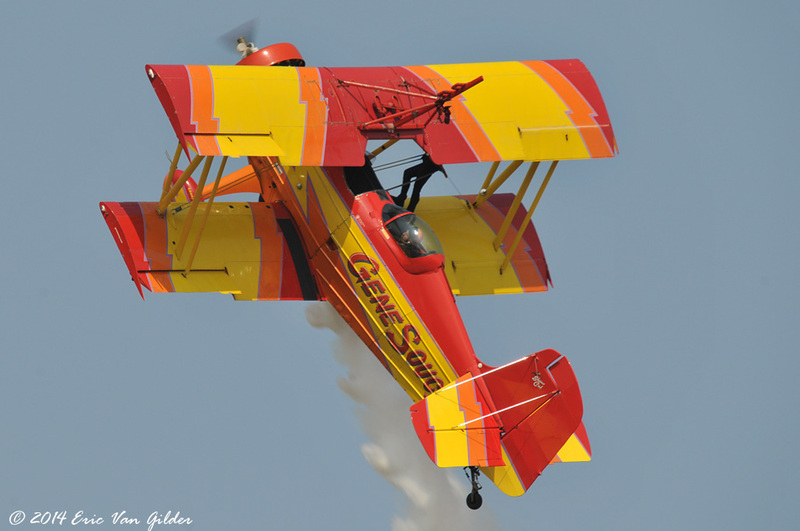 Theresa Stokes is an accomplished aviation artist. 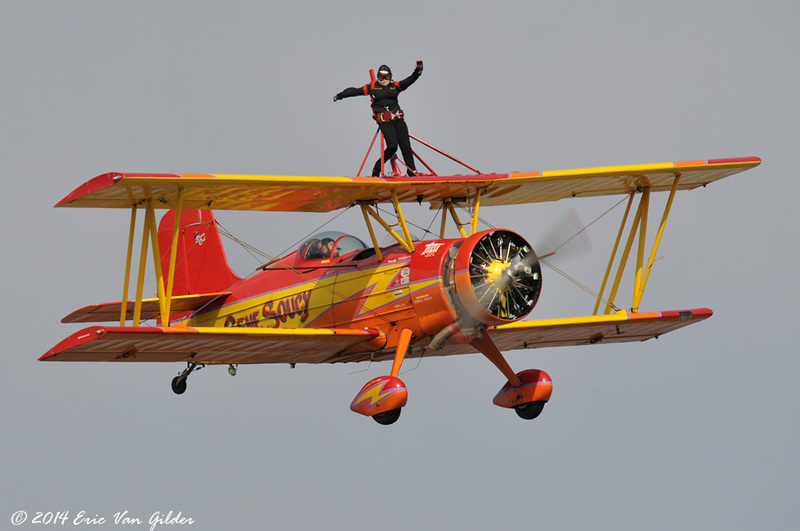 She is also a pilot with multi-engine, instrument and commercial ratings. 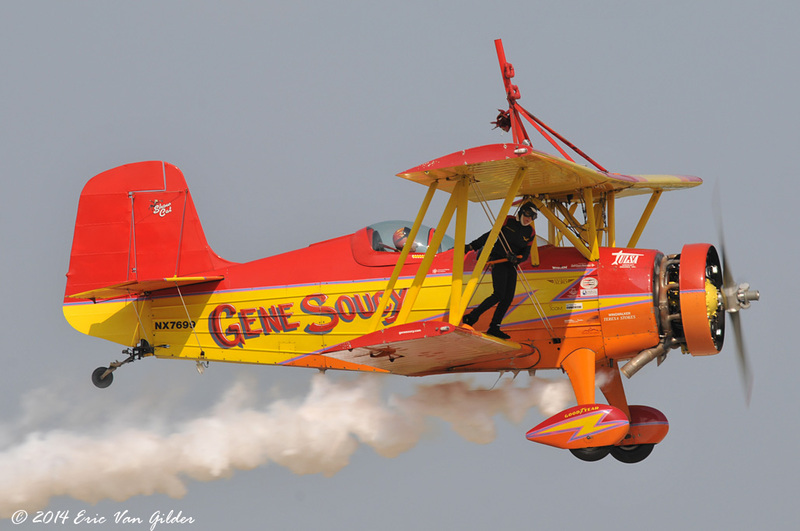 Theresa designed the paint scheme on Gene Soucy's Showcat. 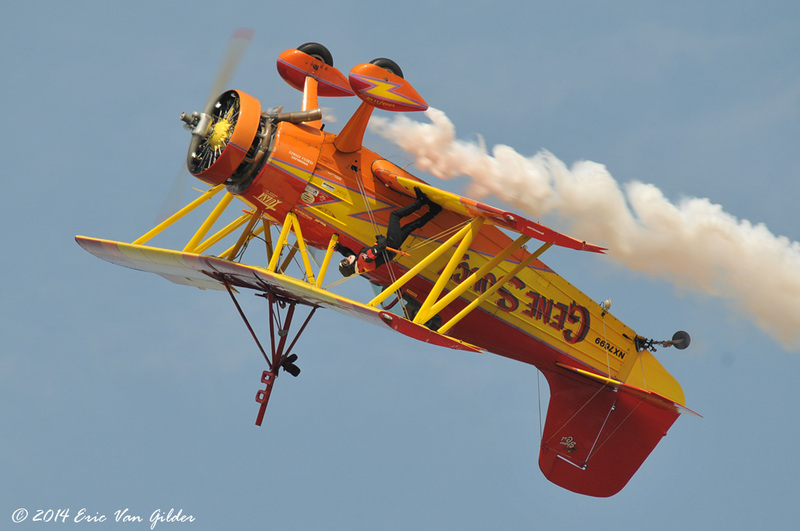 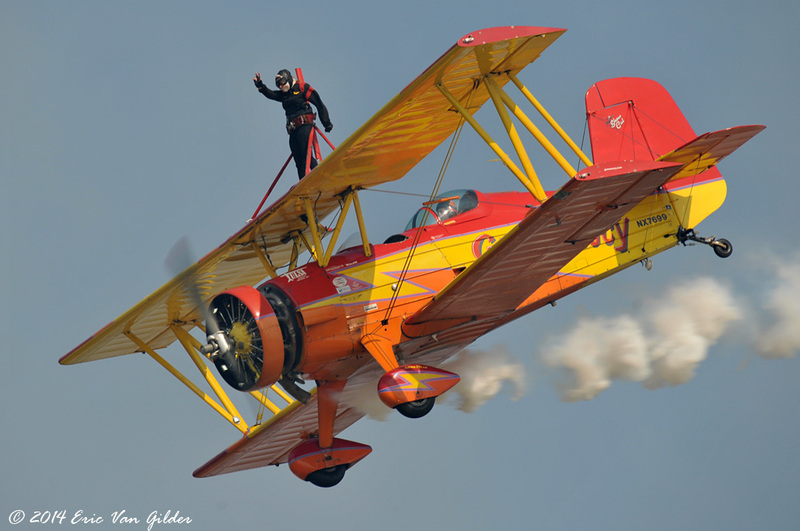 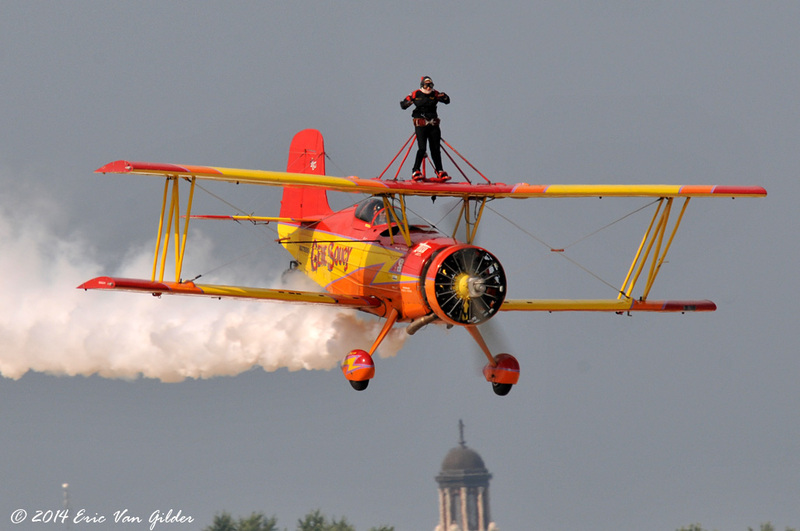 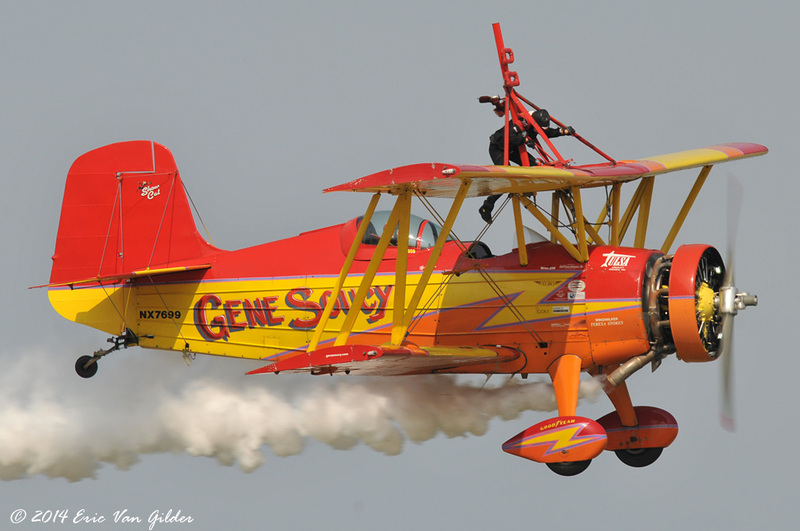 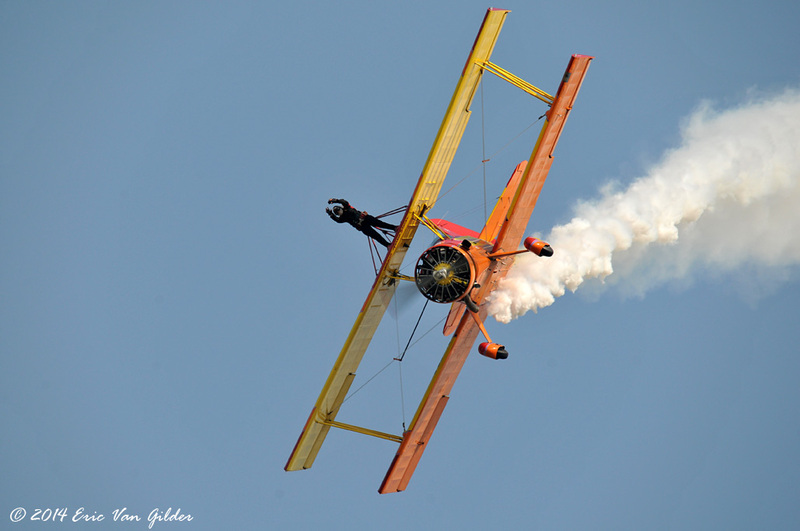 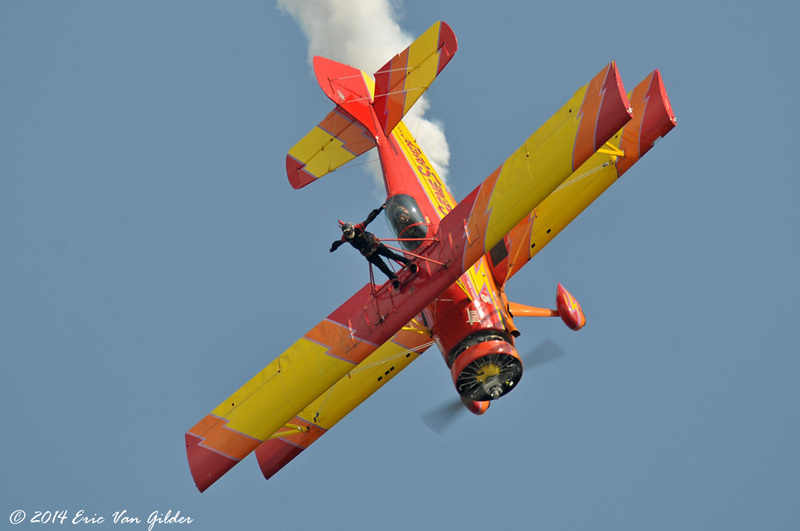 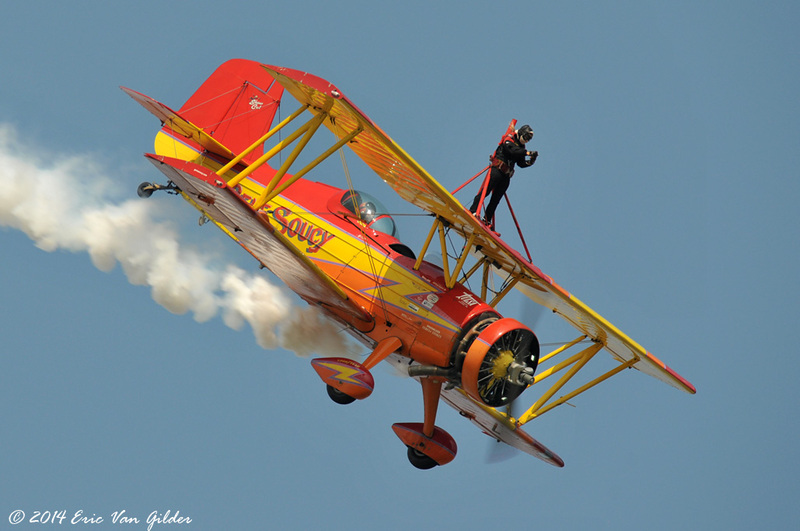 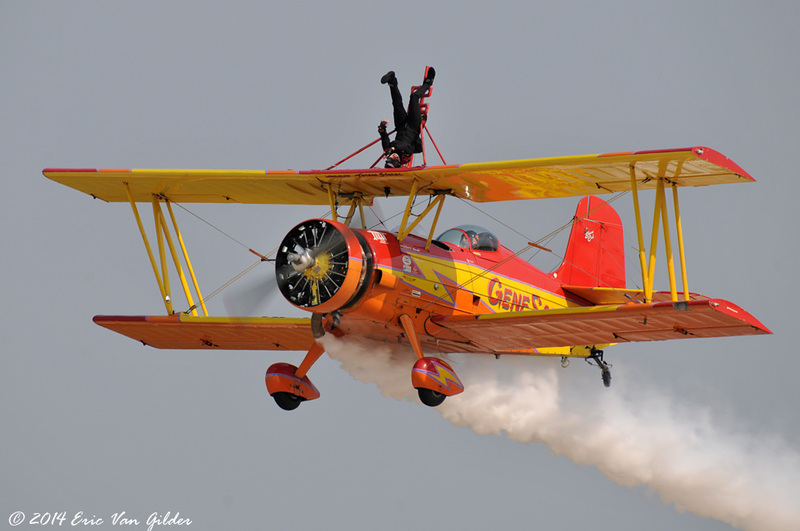 She has been Wing Walking with Gene in 1988.